X-Bone is now Kinect-free! …What will become of Kinect Star Wars?!? Halo 5: Guardians and Halo: The Master Chief Collection announced! World of Warcraft may drop a movie trailer at Comic Con! 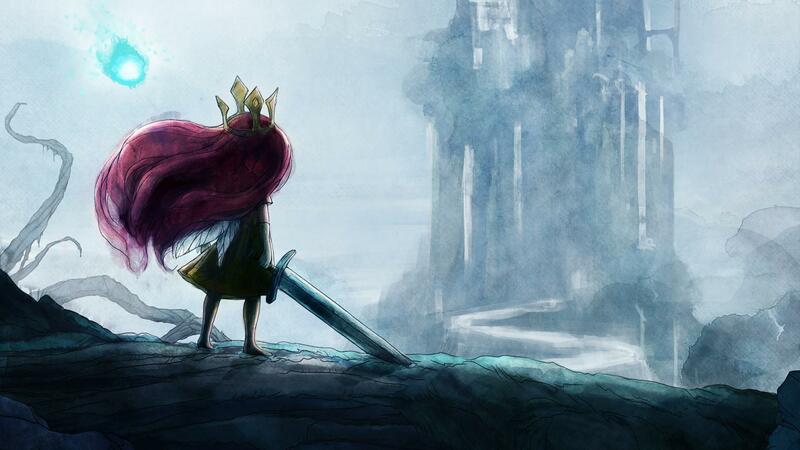 Everyone has been playing (and enjoying) Child of Light! A ton of games are taking up our free time, like Hearthstone, Guacamelee, and Shadowrun! Loads of BitFix banter, with a heavy dose of E3 speculation!